There are several types of washers that will suit different family’s needs, and it’s important to consider which features are important to you when shopping for a washer. Load size, soil settings, sanitize cycles, delay wash and steam clean are all features to consider when you’re comparing models. Ensure you measure accurately to find a model that fits your space and that your electrical is up to snuff. 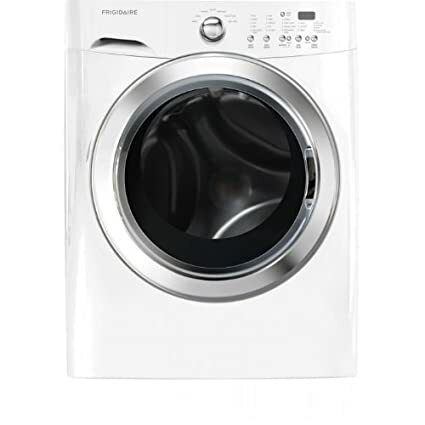 Top loading washer models are generally less expensive than their front loading counterparts, but they use more water in order to clean your clothes, since the drum must fill to the selected level before the wash cycle begins. They tend not to remove as much water from clothes during the spin cycle, so drying times can be longer. Front loading washer models will generally use less water than their top loading counterparts, but some consumers complain they do not clean as effectively as top loading models. Another frequent complaint is their longer wash times, though they do remove most of the water from your clothes which results in shorter drying times. Of note is that you will need to use an HE-approved laundry detergent when washing your clothes, as they produce less suds and are better for the machine. High efficiency (HE) washer models offer all the cleaning power of a classic washing machine, but with built-in energy saving benefits. An HE washing machine will use less water than its standard counterpart in order to clean your clothes, and will often use less energy. Of note is that you will need to use an HE-approved laundry detergent when washing your clothes, as they produce less suds and are better for the machine. Again, make sure your measure the space you want your dryer to fit into for accuracy, and that your electrical setup will fit with the dryer you like. You’ll also want to ensure venting is done correctly. 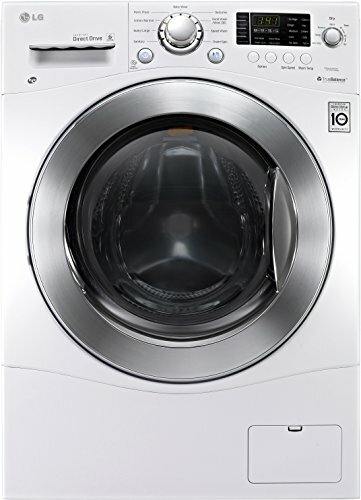 Features to consider on both kinds of models include sensor dry, time dry, the various settings, and even a ‘keep fresh’ option which will tumble your clothes for a set amount of time after they’re dry in order to reduce wrinkling. Gas-powered dryers perform as well as the more popular electric models, but run on your gas supply rather than your home’s electrical (though they’ll still need a 120V outlet). They tend to be slightly more expensive than electric models, but can save on the cost of operation over the long term. Electric dryers are the most popular kind, and are easy to install since they only require a 240V outlet. 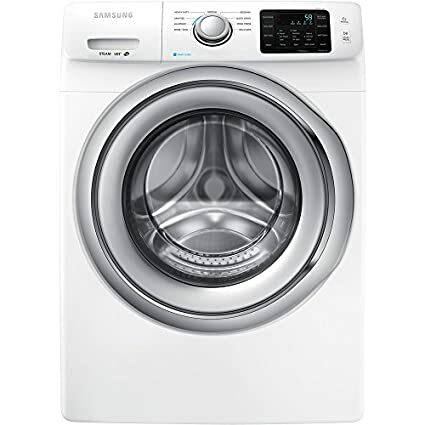 With the above tips and information in mind, in no particular order here are 20 of the washers and 20 of the dryers that we consider safest, based on available features and average customer ratings and reviews. 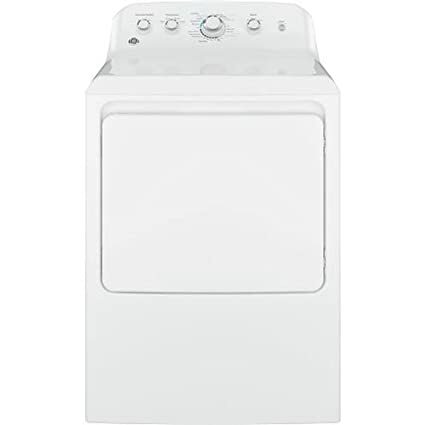 This front-loading washer boasts a 5.1 cubic foot capacity and 14 wash cycles to handle nearly anything your family might throw at it. It also boasts TurboWash and steam technology to help keep your threads looking fresh. 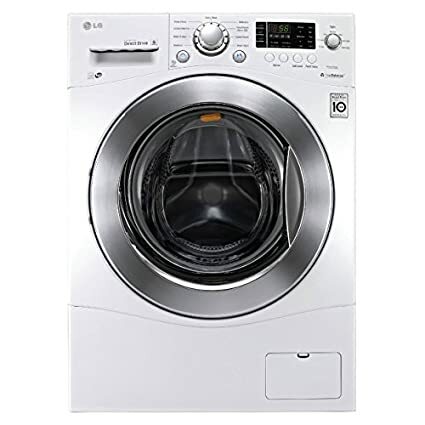 This visually stunning top loading washing machine offers a choice of 15 different wash cycles to help clean your clothes and boasts a patented, built-in sink that allows you to pre-wash clothes to remove those hard-to-treat stains. 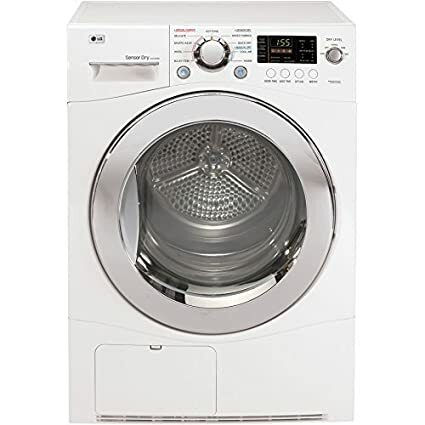 This top loading washer features a 4.9 cubic foot capacity and features more washing combinations than any other brand within its class. 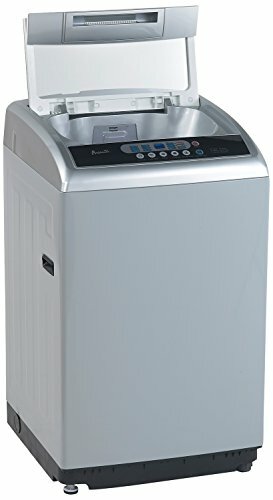 This washing machine is slightly slimmer than most models, making it great for those in apartments, dorm rooms, or other small spaces. It features 2.3 cubic feet of washing space and a NeveRust stainless steel drum. 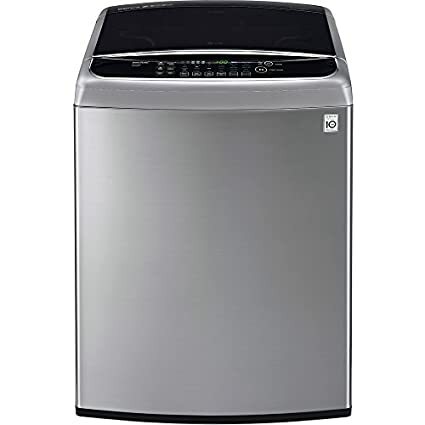 This top loading washer features a 4.6 cubic foot stainless steel tub and 14 different wash cycles and precise-fill load sensing technology that senses just the right amount of water necessary to clean your clothes. 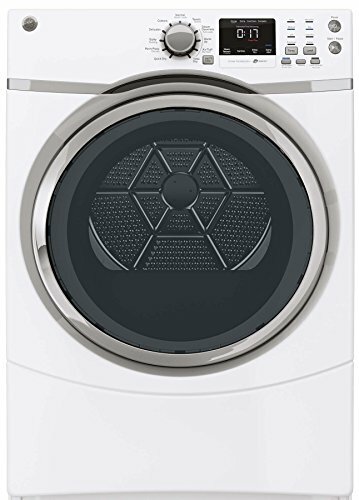 This compact washing machine boasts a 2.4 cubic foot capacity and easy-to-use touch controls. Its deep clean sanitation cycle removes 99% of bacteria and 95% of common household allergens for cleaner, fresher clothes. 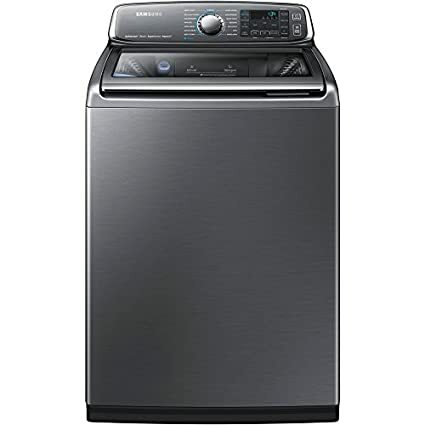 This front loading washer offers a high efficiency way to clean your clothes and thanks to its self-clean feature, it eliminates the need for harsh chemicals. You can even troubleshoot issues from your smartphone. 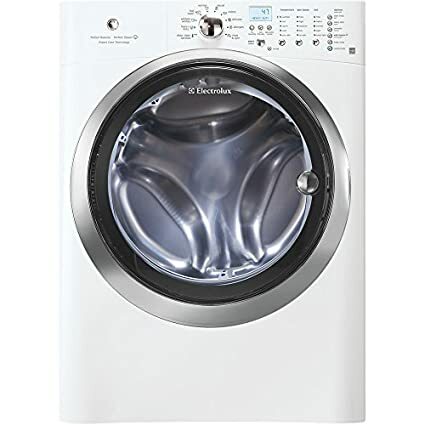 This front loading washing machine boasts a 1.82 cubic foot capacity and choice of 16 wash cycles to get your clothes as clean as possible, no matter the fabric or stain. Its compact design makes it ideal for apartments and other small spaces. 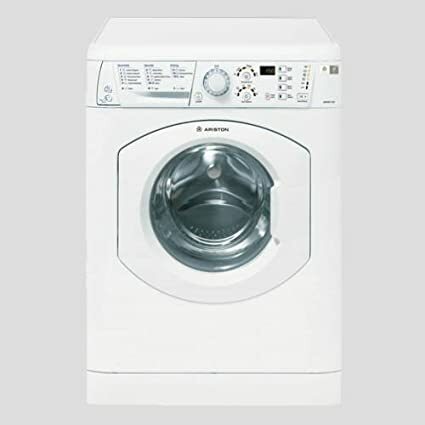 This front loading washing machine features a 2.3 cubic foot capacity with 9 different wash cycles to choose from. It’s also a dryer with 4 different drying cycles. Thanks to its compact design, it’s ideal for apartments and other small spaces. 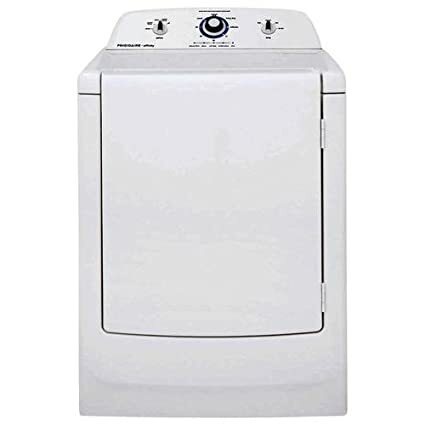 This classic-looking, top loading washing machine features a 3.3 cubic foot capacity and stainless steel drum for long use. It provides a superior clean thanks to its 210 agitation at 68 strokes per minute. This front loading washer boasts a compact, space-saving design that makes it ideal for use in apartments and where space is at a premium. Choose from 18 different wash cycles to get all your clothes their cleanest. 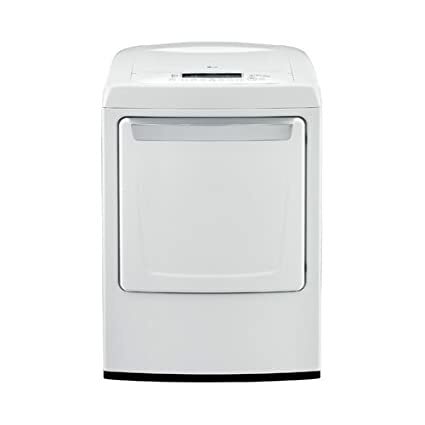 This front loading washing machine boasts a large 5.0 cubic foot capacity that is perfect for large families and removes 99% of bacteria thanks to its deep clean sanitation cycle. It boasts a fastest wash time of just 15 minutes. 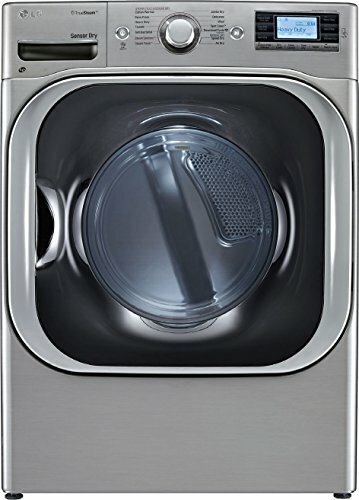 This top loading washer offers a futuristic and modern design that boasts a stainless steel wash tub with 2.1 cubic foot capacity. Thanks to a pulsating bottom, there’s no agitator for your clothes to get stuck around. 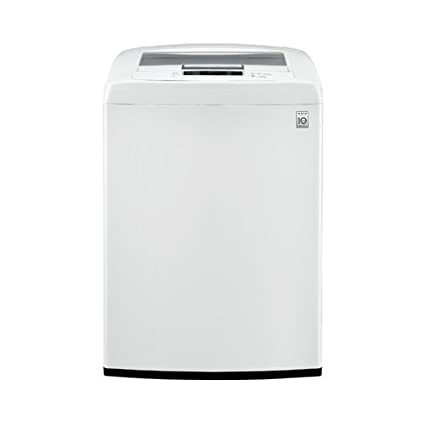 This washing machine boasts a 5.0 cubic foot capacity that makes it ideal for families. It boasts a NeveRust stainless steel drum and 12 washing cycles with optional TurboWash for an even better clean. 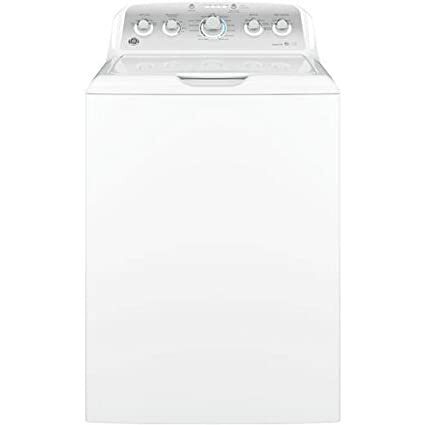 This front loading washer features 3.9 cubic feet of capacity and a choice of 7 different wash cycles to help get your clothes clean. It can be stacked if necessary to provide you with space savings. 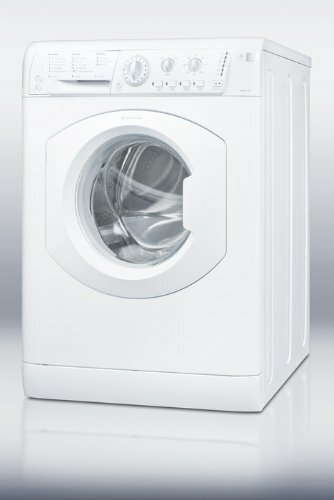 This high efficiency top loading washing machine offers a choice of 8 washing cycles to help clean your clothes effectively. It features 4.3 cubic feet of washing space and a NeveRust stainless steel drum. 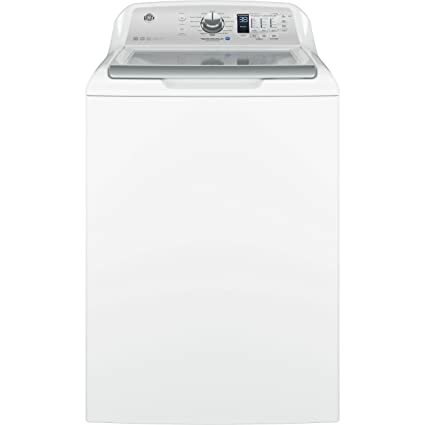 This front loading washer boasts a 4.33 cubic foot capacity and choice of 11 different wash cycles to help get your clothes their cleanest. Its deep clean sanitation cycle removes 99% of bacteria and 95% of common household allergens for cleaner, fresher clothes. 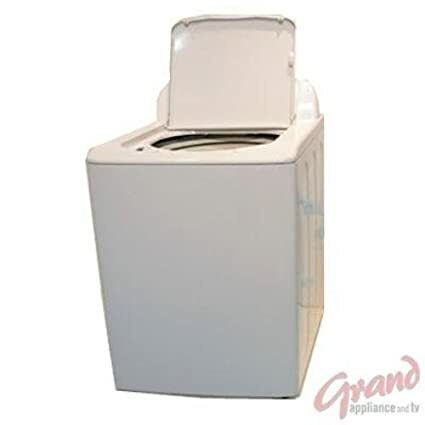 This top loading washer features a 3.6 cubic foot load capacity and deluxe pulsator washing system that helps to get your clothes clean without being harsh on fabrics. It boasts a stainless steel drum and self-cleaning cycle. 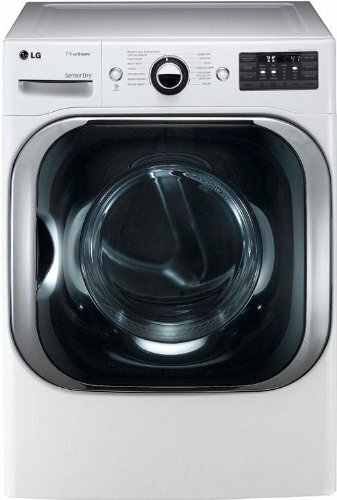 This front loading washing machine boasts a massive 5.2 cubic foot capacity that makes it perfect for families. It comes complete with an electronic control panel with easy-to-read LCD display. 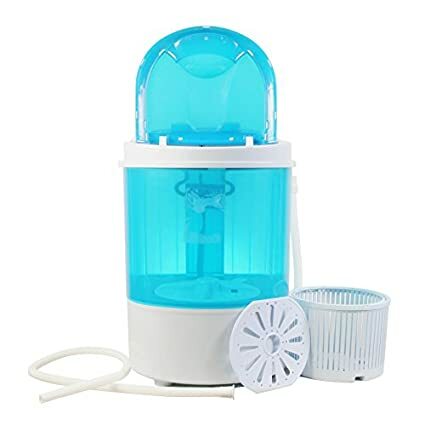 Ideal for those in extra small spaces or who travel frequently, this portable mini washer makes doing small loads of laundry a breeze and at just 11 pounds it’s lightweight for ease of portability. 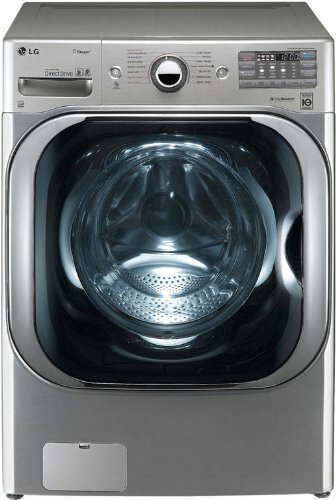 This electric, front loading dryer boasts an 8.0 cubic foot capacity with a total of 92 different drying cycles. It comes complete with electronic controls and an easy-to-read LCD display screen. This front loading electric dryer has a 7.2 cubic foot capacity and durable aluminized alloy drum that resists chips, rust, and abrasion. Automatic drying sensors help sense the ideal drying time, saving you time and energy. 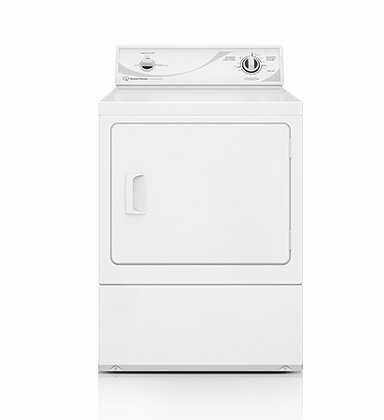 This top loading electric dryer boasts a 7.3 cubic foot capacity and LoDecibel™ quiet operation. With LG’s SmartDiagnosis™ feature, their service center can diagnose problems over the phone or via a smartphone app. 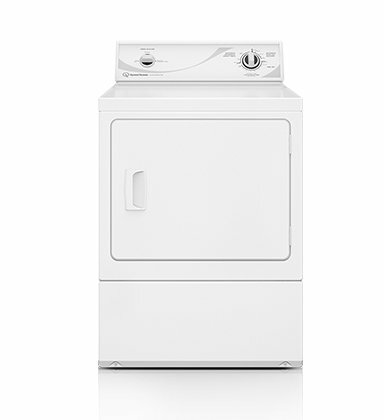 This sleek-looking front loading dryer boasts a 7.0 cubic foot capacity and choice of 8 different dry cycles. Thanks to the brand’s TimeWise technology, both your washer and dryer will have the same cycle times for increased washing efficiency. 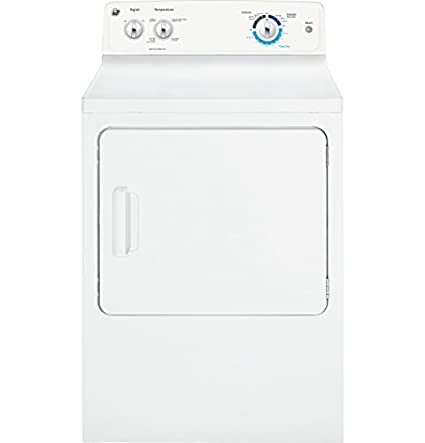 This front loading machine boasts a unique, space-saving two-in-one design that offers both a washer and dryer in one compact unit. Ideal for apartments, dorms, and other small spaces, it boasts a 1.8 cubic foot capacity. 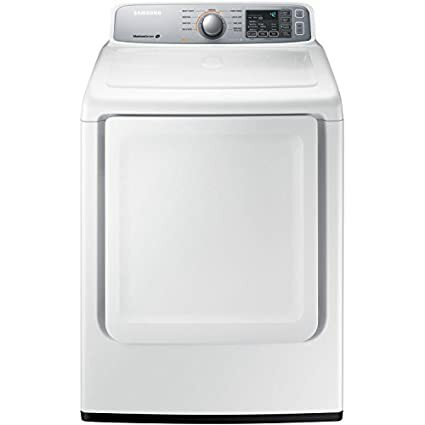 This front loading electric dryer boasts a 7.5 cubic foot capacity and comes complete with a steam feature to help prevent wrinkles. It also features integrated HE sensor dry, to help cut down on your energy costs. 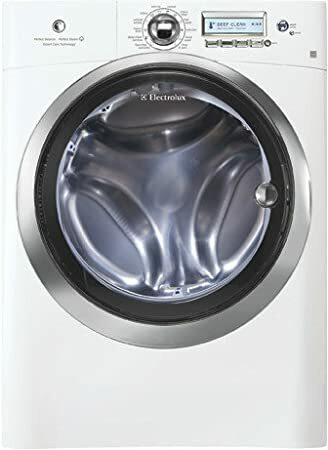 This front loading gas-powered dryer boasts a 7.4 cubic foot capacity, and features a selection of 8 drying cycles to keep your clothes looking new and fresh. It features a sensor dry system and LG’s SmartDiagnosis™ feature. 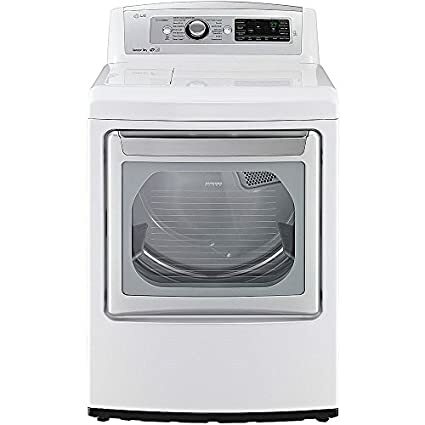 This classically-styled front loading electric dryer boasts a 7.0 cubic foot capacity and features a commercial-grade steel cabinet to provide your family with years of long-lasting use. This sleek and modern-looking front loading gas dryer boasts a massive 9.0 cubic foot capacity that is ideal for families and drying large loads. It offers a choice of 14 dry cycles and 5 different temperature settings. 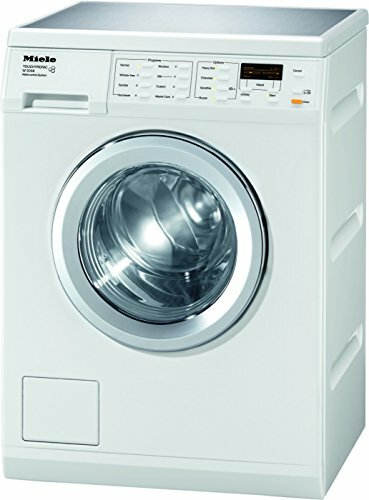 This front loading electric dryer offers a large 8.0 cubic foot capacity that is suitable for larger loads and features 11 drying cycles to keep your clothes looking new and fresh. There’s even an 18-minute fast dry cycle for when you’re crunched for time. 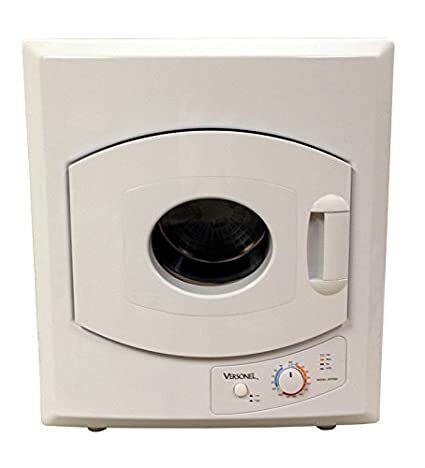 This compact, electric front loading dryer boasts a 4.2 cubic foot capacity and space-saving design that is ideal for apartments, dorms, and other tight spaces. 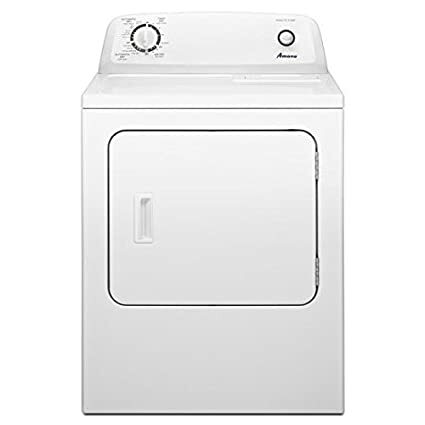 This classically-styled electric front loading dryer boasts a 6.8 cubic foot capacity and 6 drying cycles with 4 heat settings to help keep your clothes looking newer, longer. Thanks to its Quiet-By-Design technology, noise is minimized for use near bedrooms. This sleek and modern-looking front loading gas dryer boasts a massive 9.0 cubic foot capacity that is ideal for families and drying large loads. It offers a choice of 14 dry cycles including a wrinkle care option. This front loading gas dryer offers a sleek and elegant design with a 7.4 cubic foot capacity that’s capable of handling large loads. It features 9 different preset cycles and choice of three temperature settings. This classically-styled front loading gas dryer boasts a 7.0 cubic foot capacity and features a commercial-grade steel cabinet to provide your family with years of long-lasting use. 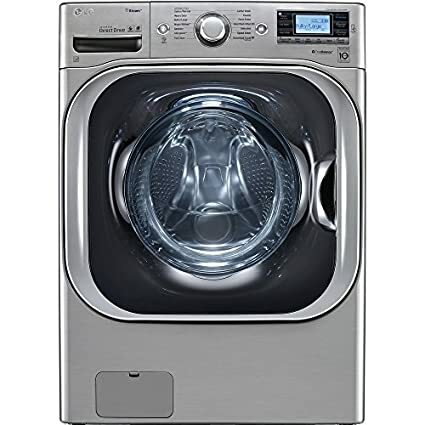 This sleek-looking gas front loading dryer boasts a 7.3 cubic foot capacity and choice of 14 different drying cycles to handle nearly anything your family can throw at it. This electric front loading dryer offers a compact design that makes it ideal for use in apartments, dorm rooms, and other tight spaces. 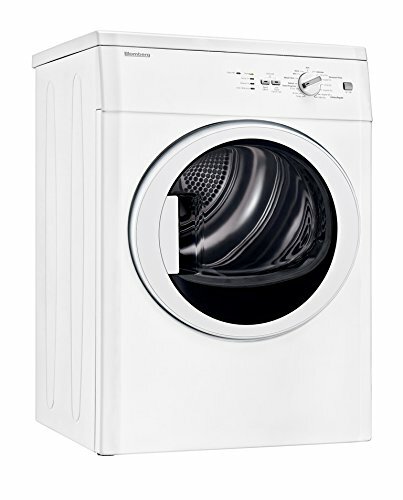 It boasts a 2.65 cubic foot capacity and choice of 5 preset drying cycles. This is another compact dryer that offers the versatility of side-by-side or stackable installation for those with space constraints. 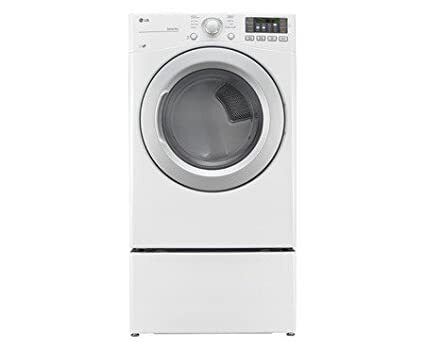 It boasts a 3.67 cubic foot capacity and choice of 15 programs that suit your family’s laundry needs. 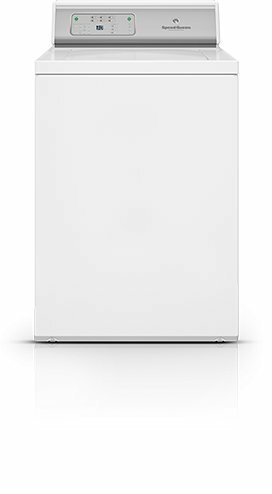 This simple front loading electric dryer features a 6.5 cubic foot capacity and choice of 11 drying cycles at an affordable price point. 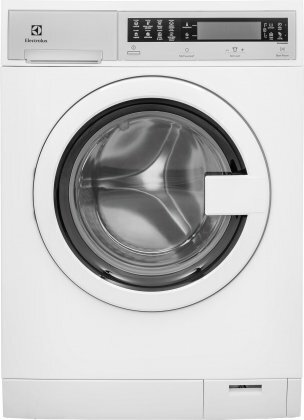 Automatic dryness control helps to prevent overdrying, helping to keep your clothes looking newer, longer. 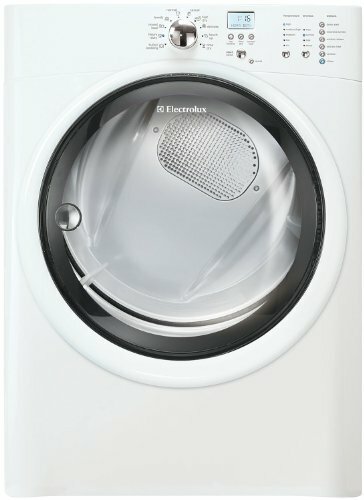 This sleek and stylish-looking electric dryer boasts a mega 9.0 cubic foot capacity that’s perfect for families and tackling large loads. 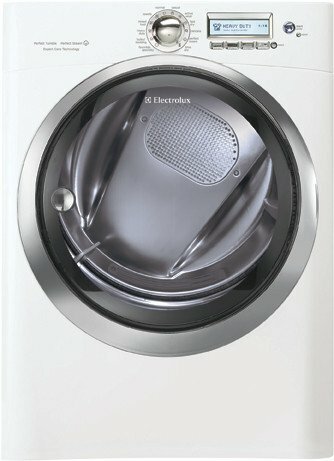 It comes complete with 14 drying cycles to choose from and the steam feature ensures your clothes come out without wrinkles.